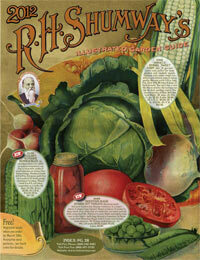 A couple of weeks ago I received a new seed catalog from R. H. Shumway’s in Randolph, Wisconsin. A seed catalog with that venerable name Shumway first appeared almost a century and a half ago. The catalog I received reflected the nineteenth century look. Quite a treat to see. Its 10 1/2 by 15 inch size made it a large catalog for the mail. 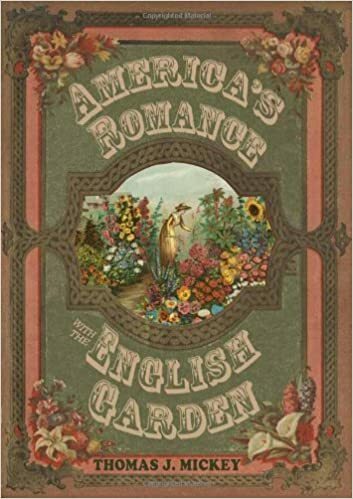 Called an “Illustrated Garden Guide” the catalog offered many seed varieties with period illustrations. 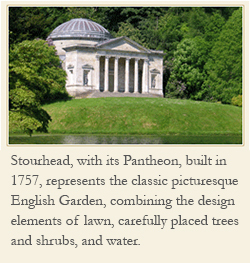 The catalog amazed me because the company owners took such care in reproducing that Victorian style of design. Then I remembered a quote that I once read in a nineteenth century Shumway catalog. With a plea framed in such a stellar work ethic, how could any reader not send for some of Mr. Shumway’s seeds? And so the company continued for generations, up to its reincarnation today. That is indeed a handsome cover.